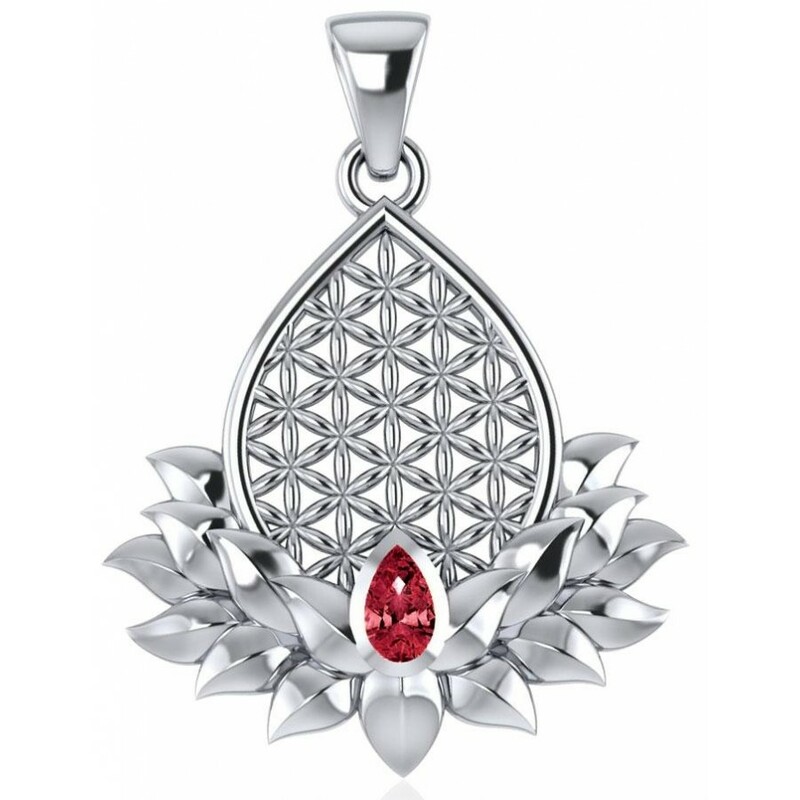 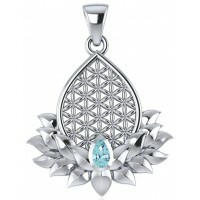 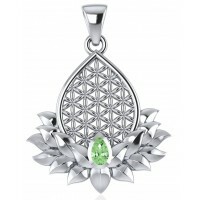 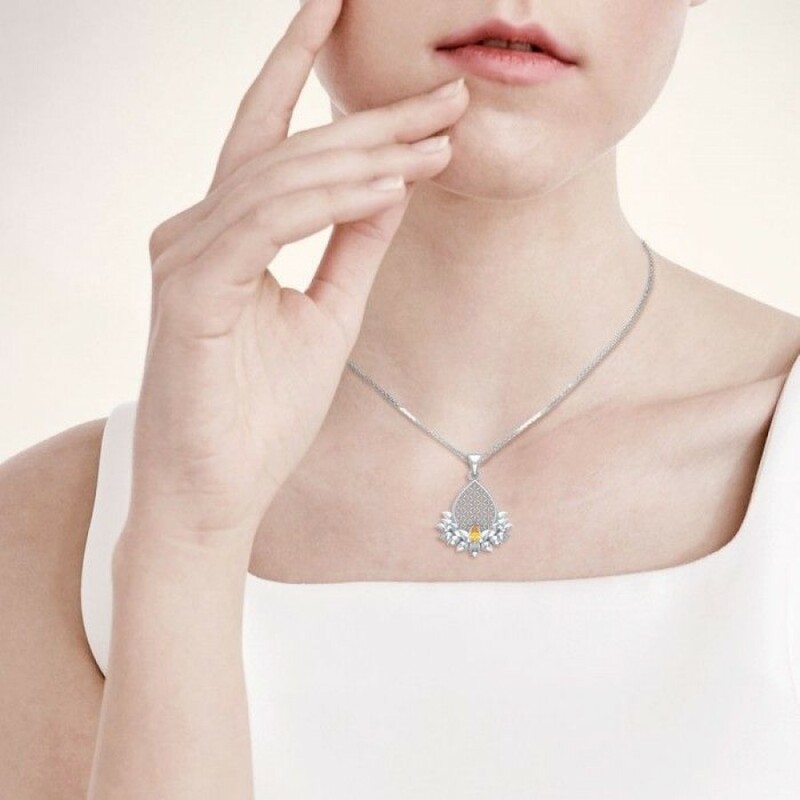 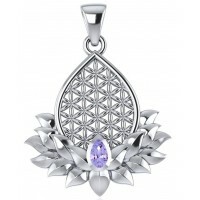 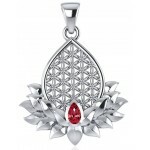 Elegant and full of spiritual meaning, this Flower of Life Lotus pendant is set with a sparkling faceted garnet red gemstone. 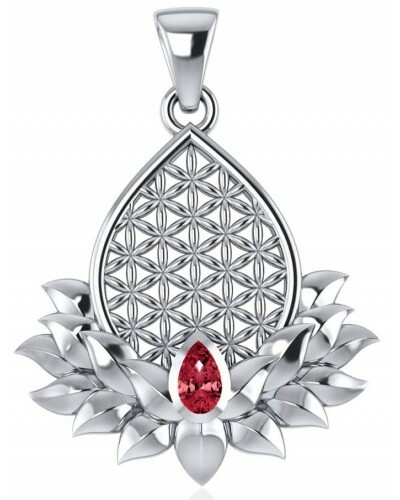 Garnet is a deep red gemstone bringing the powerful energy of Earth. 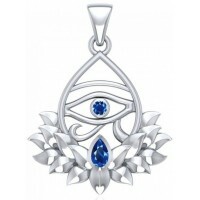 It is a symbol of passion and health stimulating the flow of chi and stimulates blood flow and circulation. 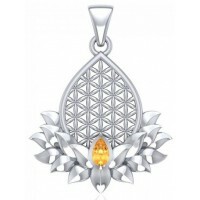 Item Number: PS-TPD4958-GA | Approximate Size (Inches): 0.94 wide x 0.05 deep x 0.98 high | Approximate Shipping Weight: 0.25 lbs.